There comes a time when everyone needs competent legal advice. We are a reliable law firm that you can trust to provide answers to your legal questions. We provide quality legal representation for a wide variety of legal disciplines, including real estate, probate, family law, and criminal law. With more than 23 years experience we are able to provide prompt, honest ,and knowledgeable advice concerning your legal issue. You should choose a lawyer who cares about you and your case. Contact us today to schedule a consultation. Larry Edwin Johnson is a retired military officer who chose the legal profession for a second career. A Virginia native, he received his bachelor’s degree in Business Management and Accounting from the University of Maryland, a Masters Degree in Systems Management from the University of Southern California, and a Juris Doctorate from Antonin Scalia Law School at George Mason. Although he practices primarily in Virginia, he is licensed in Virginia and Maryland. 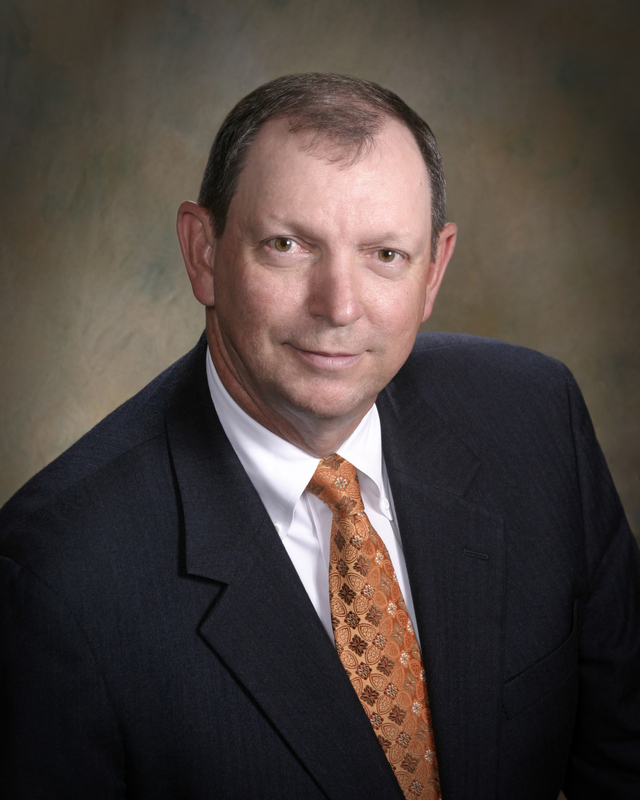 He has been practicing since 1993 and has over 23 years of experience in Real Estate, Estate Planning, Probate, Family Law, and Criminal Law. 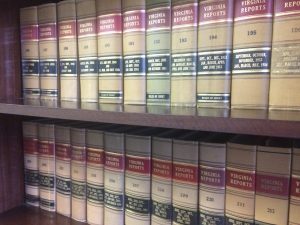 A legal consultation can often offer unique solutions not previously considered. Our firm’s experience, and ability to think outside the box, presents a unique perspective that often provides solutions that were previously dismissed or overlooked. Litigation is not the only solution to a legal problem and is often not the best solution. Your attorney should look out for your best interests, but Maslow’s hammer, “if all you have is a hammer, everything looks like a nail” is applicable to attorneys as well. We want to make sure than the solution you choose is the best solution for you. If you want a cost effective, common sense solution, then contact us to schedule a consultation. We will discuss how to cost-effectively resolve your legal problems. Although we consider litigation a last resort, we treat all our clients as individuals and realize that a single solution doesn’t always work. We’ll review your case, with you, evaluate its strengths and weaknesses, and explain how the current law supports your position. If you do determine it’s appropriate, we will customize a litigation plan that we believe will afford you the best chance to succeed. We will not accept your case, nor your money, unless and until we are satisfied that you have a good understanding of the time, effort, costs, and benefits that may be expected. 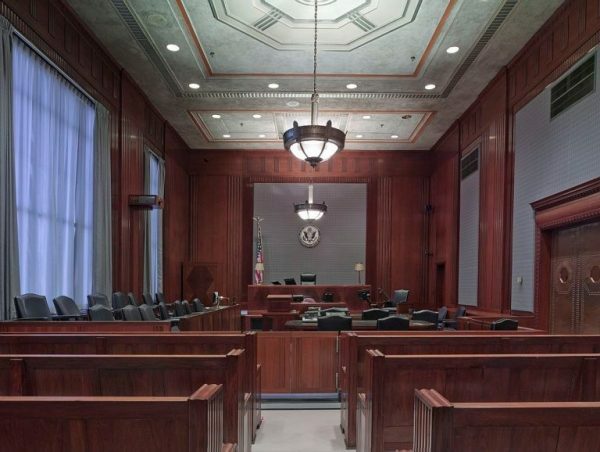 We give you a no nonsense opinion regarding the merits of your claim, and If you believe that litigation is warranted, we will provide you legal representation that is planned, prepared, and executed to the best of our ability. We believe in drafting our legal instruments in a clear and competent manner. 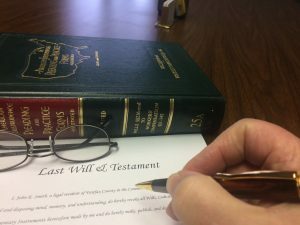 We think that anyone should be able to understand their deed, contract, or Last Will & Testament without legal training. When preparing Deeds, Wills, Contracts,or other legal instruments, we believe in taking the necessary time and effort to prepare and proof our products so that they will be accurate and understandable. If you want an attorney to insure your legal documents are prepared in clear, concise, language that is easily understandable, contact our office.